Phresh Ali feat. 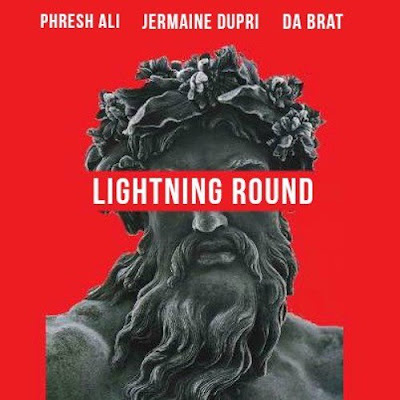 Jermaine Dupri & Da Brat - "Lighting Round"
Ali fights a lightning round when he connects with JD & Brat on this banger. Bars after Bars. Life after 'Music Moguls' seems to be looking up for him and we can just imagine what else is in store.